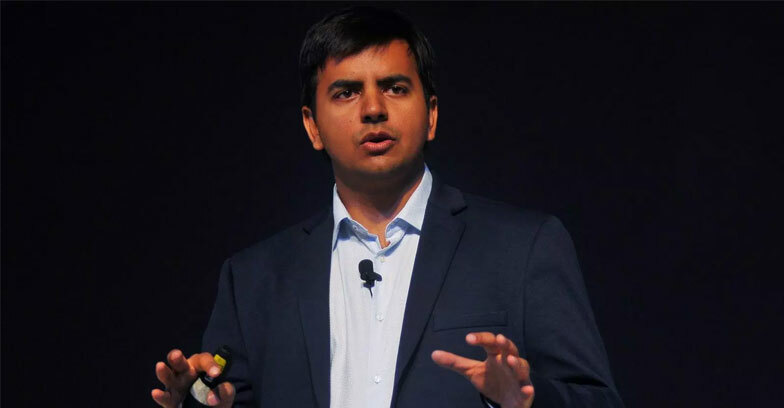 Indian ride-hailing service Ola’s founder Bhavish Aggarwal turned down a billion dollar business fund raise by SoftBank Group Corp. The Japanese conglomerate, led by Masayoshi Son, was an early backer of Ola, but Aggarwal has grown concerned about its influence as SoftBank took a stake in his archrival, Uber Technologies Inc., and then encouraged the rivals to merge. As a part to maintain the independence of his firm,Aggarwal refused to accept the deal and decided march towards Series K,a letter almost unheard by the researchers that track such things.